The Pachakuti Mesa Tradition®: Cross-Cultural Shamanic Arts for Personal and Planetary Renewal (PMT) is a five-part series of intensives based on the five-part apprenticeship program don Oscar Miro-Quesada began teaching in 1992, yet has not taught for several years. This program aligns the traditional shamanic arts of Peru and the wisdom of its heritage with the needs of the present day. Please contact us to discuss the options. We look forward to hearing from you! Why sponsor the 5-part apprenticeship? 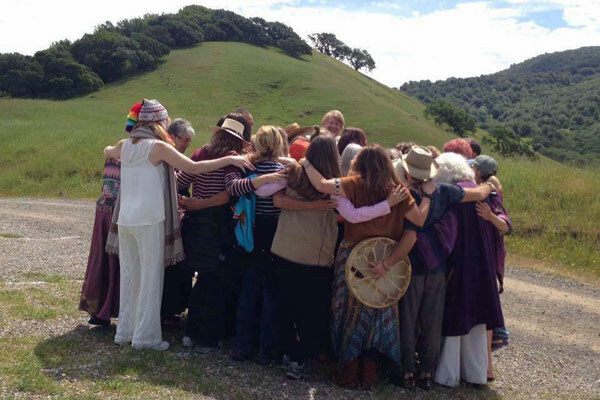 You will strengthen and expand our global shamanic community, as well as offer an opportunity for profound initiation into the Pachakuti Mesa Tradition. You will increase its potential for the transmission of the sacred and the living heart and soul of this tradition. You will receive a partial or full scholarship in return for your sponsorship. You will become the head of an ayllu (spiritual community) and be a bridge between the teacher and apprentices. You will deepen your service to the local and global communities.